There’s two sides of the coin that a lot of the fandom’s members fall into in terms of critical engagement. One side is people who struggle to accept any negative statement about the series, whereas the opposite side is incessantly cynical towards the series as they’re under the belief that playing the harsh critic is inherently the most intellectual way to engage with media. Both sides bicker and battle it out to affirm the belief that they have the “superior opinion”, and it almost never ends well. Even though the latter side arguably engages more critically, neither side takes differing opinions any better than the other. My belief is that this is the result of the Brony fandom’s initial intent to be positive and tightly-knit clashing with the damaging effects of engaging too heavily with fandom. When you become deeply involved with fandom it can be extremely difficult to separate the fandom from your personal identity. The fandom becomes everything that you are and everything you stand for, but when countless numbers of others with different values also inevitably believe that fandom to be everything they are and everything they stand for things start to get a bit pear-shaped and infighting ensues. With Brony fandom in particular there’s varying degrees of engagement with the “love and tolerance” motto the fandom has, almost none of which are truly “love and tolerance” as far as I’m concerned. Most commonly in both the aforementioned prevalent groups there’s a belief that “love and tolerance” is simply about affirming individual viewpoints on the series, namely in this case individual perspectives on what the series does right or wrong. Pretty much everyone in the analysis/criticism community of the fandom has to see people start bitter disputes over opinions on the series purely as a result of some fandom members’ inability to separate their personal selves from their opinions on MLP, and it’s not so great to see unfold. 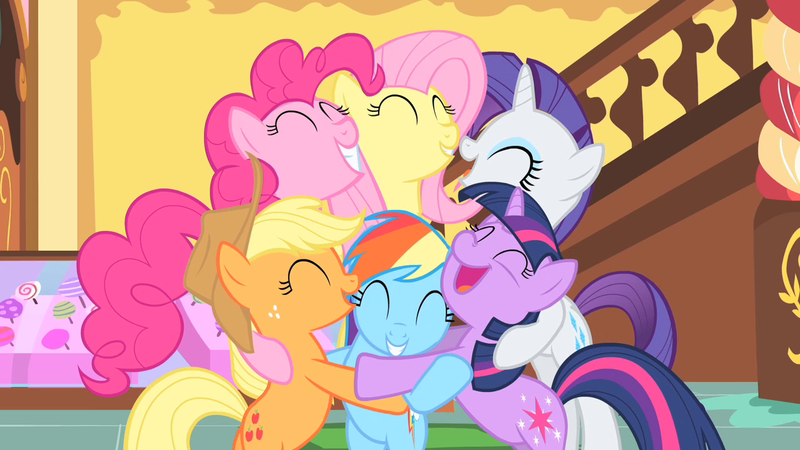 The bottom line, as Tommy Oliver described it in that video and as many others have said, is that everyone who has ever been involved with the Brony fandom in some meaningful way did so because they loved My Little Pony: Friendship is Magic. 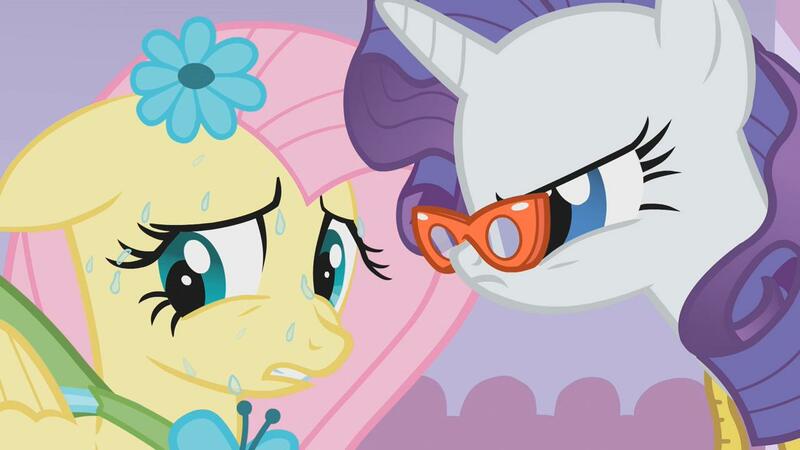 I personally think that the series has glaring issues, that it has a tendency to be uneven and trip over its own feet with its unfocused ambition, but I won’t hesitate for a second to say that I earnestly love MLP to this day. I critique it because I believe it deserves to be given deeper thought. It’s a fantastically constructed cartoon that’s still personally profound to me, and I owe a lot of who I am today to getting into the series and making friends in the fandom. Ultimately, though, I consider my passion for the series these days to be an individual passion that I have control over and I understand the distance I need to keep between MLP and my personal identity. It’s not an easy task to make everyone in the fandom suddenly behave themselves, but if you as an individual put in the effort to understand how you and others engage with the series and how to build a meaningful positive relationship with it, you’ll be doing your part to make the Brony fandom a little bit better.